(AP) PEORIA, Ill. - Caterpillar (CAT) says its first-quarter profit jumped 29 percent and it's boosting its outlook for the year with U.S. construction firms replacing old gear and global demand booming for mining equipment. Caterpillar said Wednesday that it generated $1.59 billion net income, or $2.37 per share, during the quarter. That's up from last year's $1.23 billion net income, or $1.84 per share. The Peoria, Ill., firm says its revenue grew 23 percent to $15.98 billion from last year's $12.95 billion. 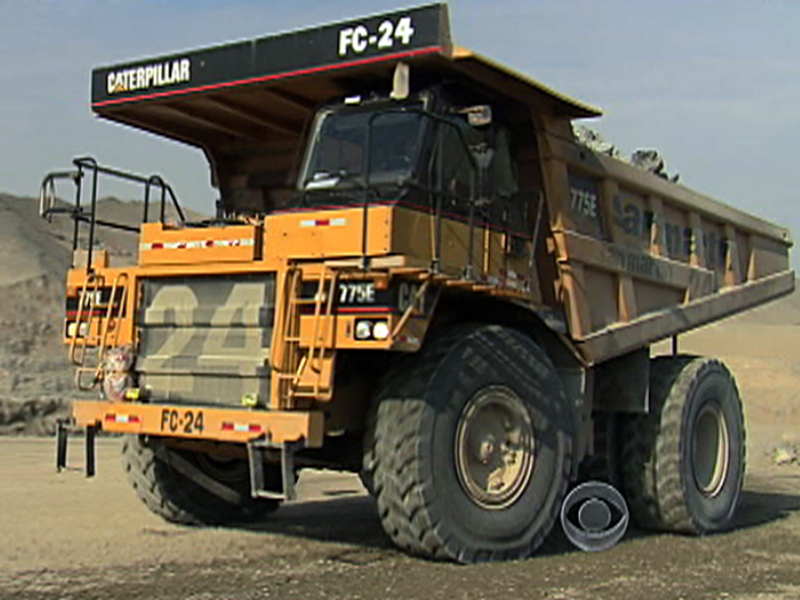 Caterpillar Inc. says it now expects to generate earnings per share of $9.50 in 2012. That's up from a previous prediction of $9.25, but Caterpillar didn't increase its revenue forecast. On average, the analysts surveyed by FactSet expected quarterly earnings per share of $2.13 on revenue of $16.18 billion.